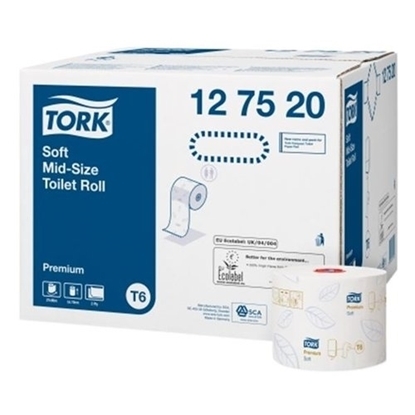 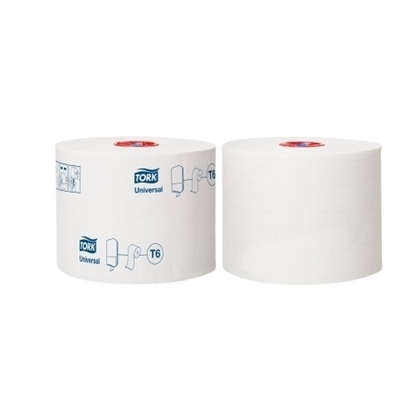 Tork toilet tissue, paper hand towels and soaps are found in millions of washrooms around the world while our paper napkins are used in food outlets everywhere from upmarket restaurants to fast-food cafes. 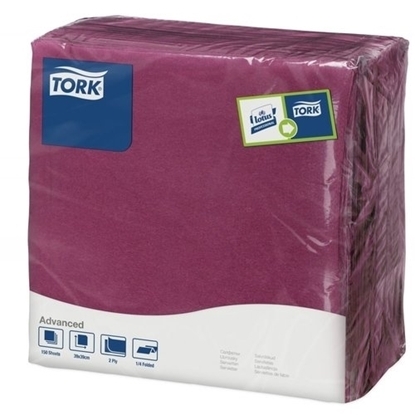 The Tork Performance wiping system – launched in 2010 – can help to create a professional image in workplace environments such as industrial workshops, healthcare institutions and catering kitchens. 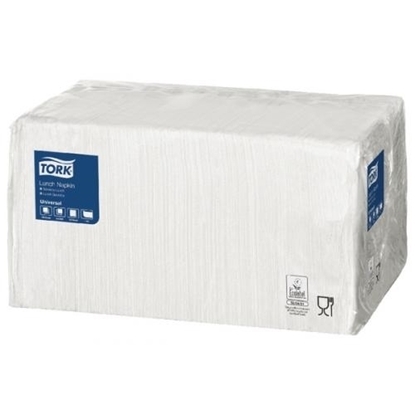 Tork has a strong commitment to delivering sustainable solutions and all their products are designed to minimise their impact on the environment. 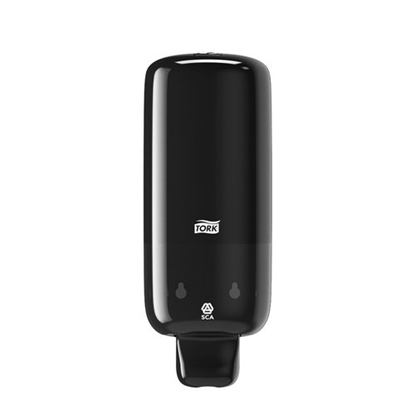 When creating their dispensers they give equal consideration to design and functionality which means that their dispensers are not only aesthetically pleasing, they are also easy to install and to use. 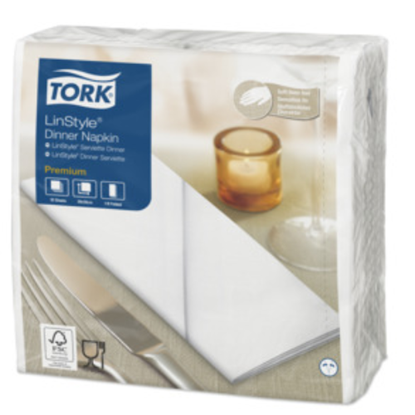 Meanwhile, Tork's paper napkins are used in food outlets everywhere from upmarket restaurants to fast-food cafes. 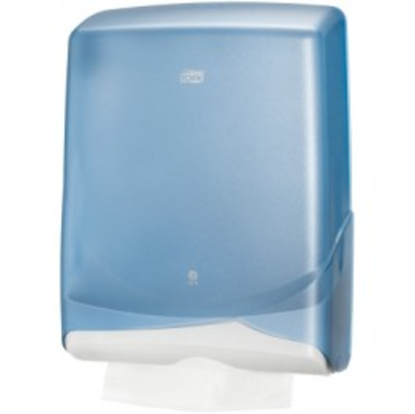 And the Tork Elevation dispensers can lift your washroom to a new level.